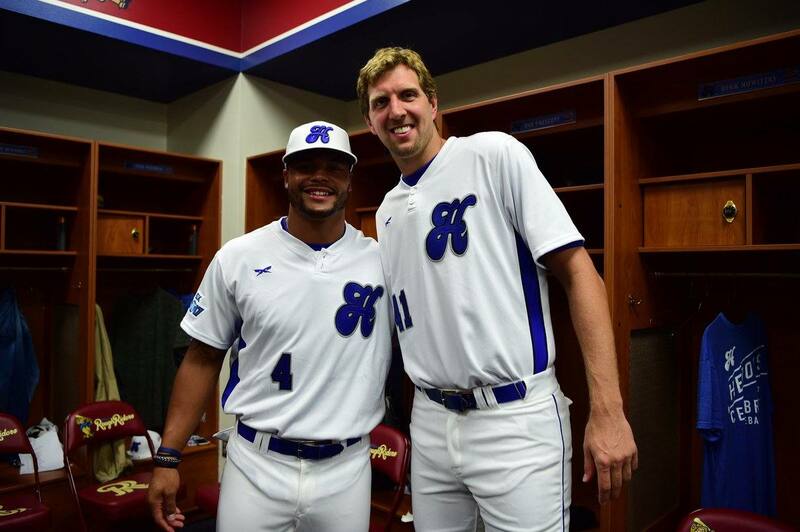 Was Ex-Cowboys WR Brice Butler Tony Romo’s Curse? Let's take a journey back in time to the year of 2015. It was a year that much was expected of the Dallas Cowboys after being one of the best teams in the NFL in 2014. But, it's also a year a lot of Cowboys Nation would like to forget. The Dallas Cowboys were expected to be serious Super Bowl contenders in 2015, but injuries to key players ended that hope. The major loss that season was when Tony Romo went down and missed the majority of the year. 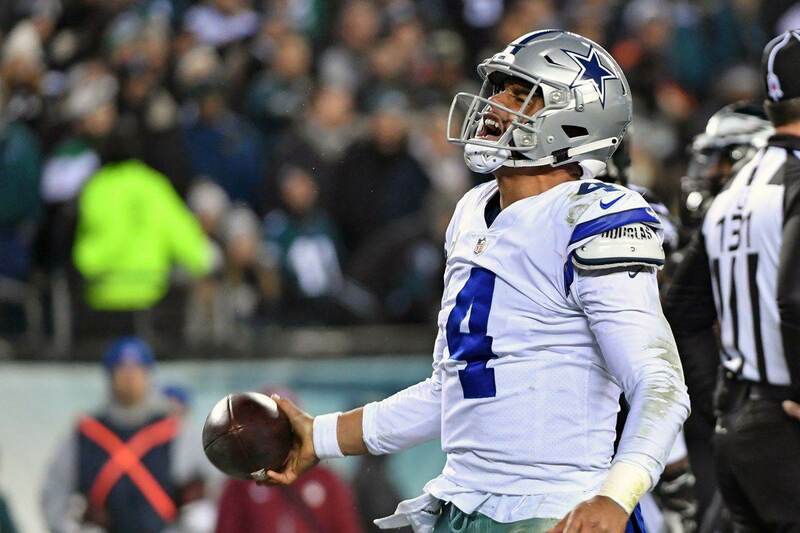 Cowboys fans had to sit through the agony of watching QBs Matt Cassel and Brandon Weeden try to lead the team to victory, only to be disappointed. The loss of Tony Romo is the biggest reason why the Dallas Cowboys had one of the worst years in franchise history, but the injury to Dez Bryant may have hurt the team in more ways than one. You may have forgotten, but back in 2015, Dez Bryant broke his foot and was expected to miss about a month while he recovered. 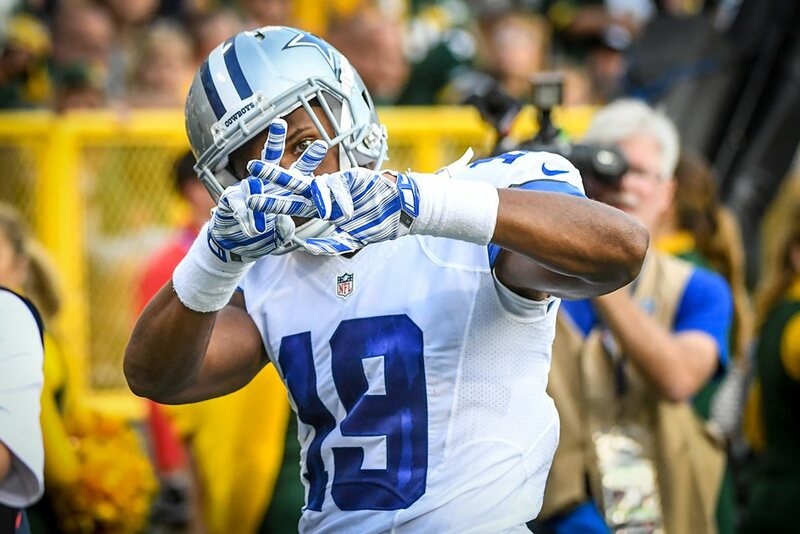 That prompted the Dallas Cowboys into making a trade for an underperforming, yet gifted wide receiver, Brice Butler. On paper, Brice Butler is almost exactly what NFL teams look for in a go to wide receiver. He had the perfect combination of size (6'3", 215) and speed (4.37 40 yard dash) to be a threat all over the field. The Dallas Cowboys of course hoped that they could tap into his "potential" and he could replace some of Bryant's production while he was out recuperating. We all know now that Butler never quite lived up to his potential. He did show flashes of the kind of threat he could become, but was never consistent enough for the Cowboys coaching staff to trust him with a larger role. Fast-forward to present-day and Brice Butler now finds himself on a new team, the Arizona Cardinals. 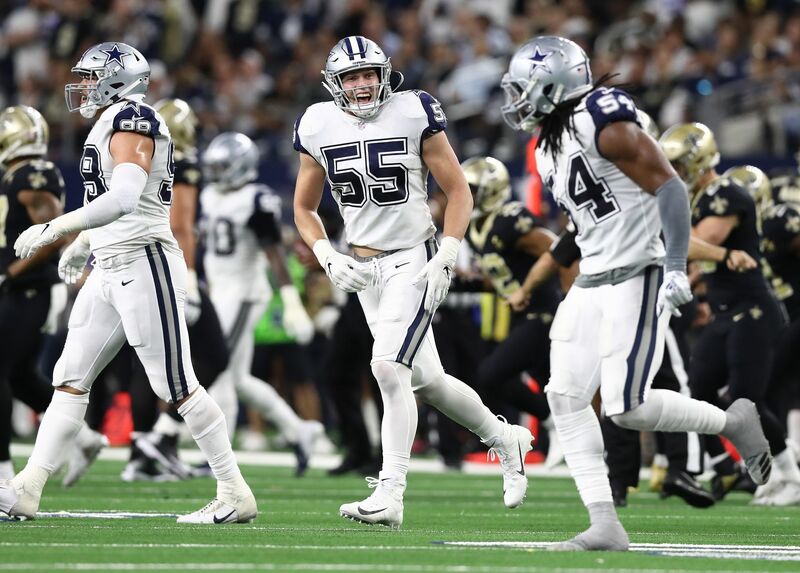 Although he's moving on to a new team, he still has ties in Dallas and recently joined The Ben & Skin Show on 105.3 FM The Fan [KRLD-FM] to talk about his time in Dallas and signing with Arizona. Butler discussed many different topics during his interview, everything from why he decided to join the Cardinals to how he would use Dez Bryant. But, one thing he said about Tony Romo was particularly interesting. "I didn't play with Tony much. I felt like I was Tony's curse because every time I played with him, he got hurt. My first game I played, he got hurt. And then the next game I played with him was the Seattle game preseason he got hurt. So I always felt like, 'Dang am I the reason Tony's hurt'". Straight from the horses mouth. We now know why the end of Tony Romo's career was derailed by injuries and why he decided to retire. It's all Brice Butler's fault! Who knows what could've happened if Tony Romo would've been able to stay healthy in 2015 and 2016? But in all seriousness, we know and Brice Butler knows that he really wasn't Tony Romo's curse. It's fun to think about, but I don't think Butler has that kind of power. Otherwise, his NFL career would probably be much different. It would've been interesting to see if Brice Butler could reach his potential if Tony Romo was able to stay healthy though. Romo had a way of making WRs better, remember Laurent Robinson. Robinson turned his time with Romo into a big payday, that could have been Butler. I'm sure he hopes that was the case. If there is a curse though, hopefully it left with Brice Butler. Do you think Brice Butler was Tony Romo's curse?